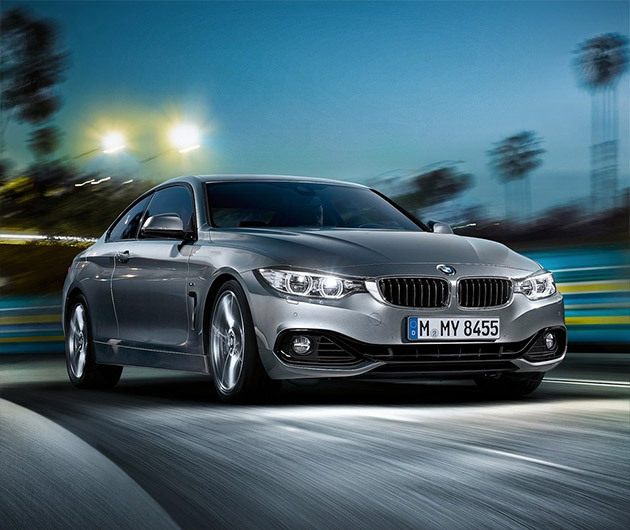 As sad as it is to see the 3 series coupe shelved, boy, what a replacement Beemer have given us with the 2014 BMW 4 Series. It's larger, yet lighter and offers superior specs and performance capabilities, thanks in part to its lowered center of gravity. Engines available are a 2.8-liter four-cylinder turbo supercharged or a 3.5-liter six-cylinder that will deliver 300-hp and nought to sixty in five seconds. It's bulging with technological wizardry too, along with four trim options: standard, luxury, Sport and M Sport. We like it a lot.